While most homes have their pools on the ground level, there are also some that have pools inside their houses. But if your house doesn’t have enough space in the yard or in the ground floor for a pool, you can always have one in the rooftop. Many dwellings have done this especially those that are located in the city like apartments and condominiums. 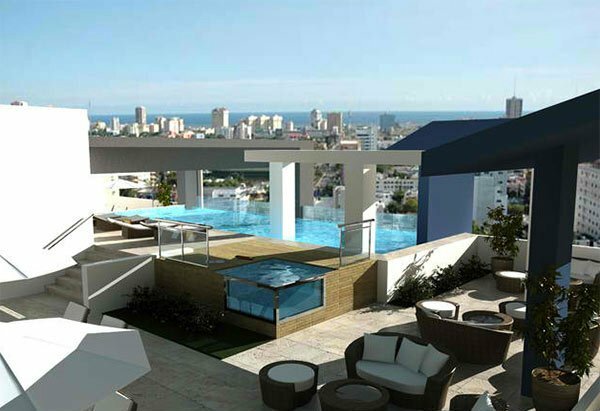 Today, we have collected some pictures of rooftop pools. You will surely be fascinated of how lovely these pools are. It would certainly be nice to swim under the sky while you are in your own home. Well, you get that similar feeling while you are swimming in your garden but of course, when you are at the rooftop, you are literally nearer the vast blue sky in the morning and the glittering stars in the evening. This will bring you to a different level of relaxation! Now, take a look at what we got for you. 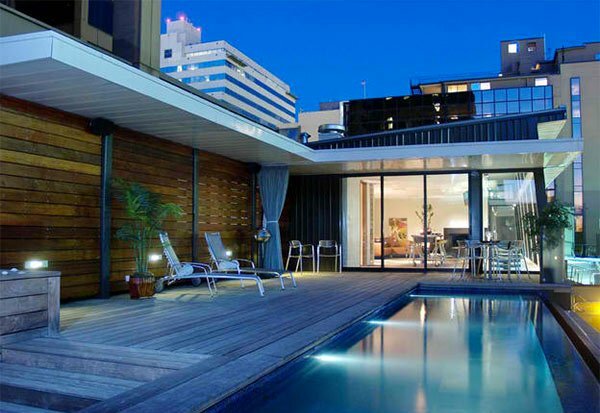 This architectural masterpiece is a 4-story contemporary style home located in the heart of the city and so it got a pool in the rooftop with a contemporary feel. 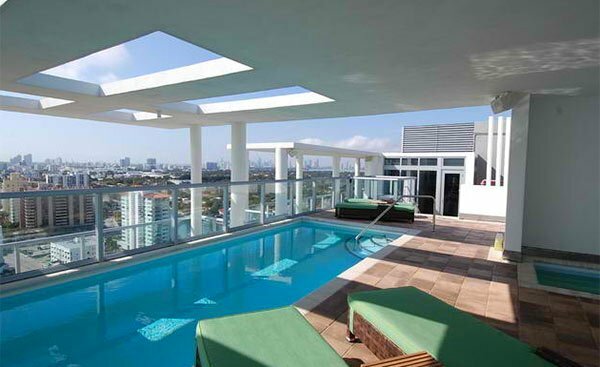 Adjustable canopy sails cover the lap pool in this rooftop with a gorgeous design. 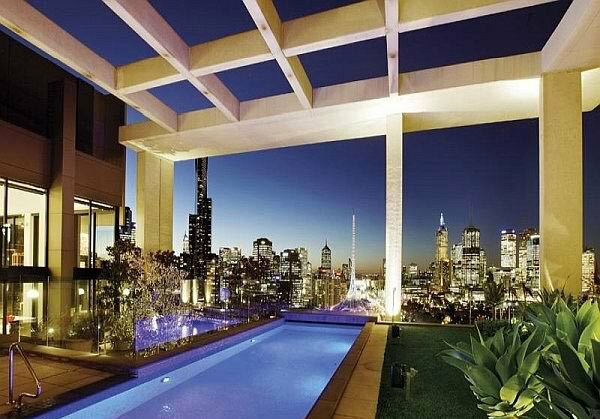 What a rooftop! Aside from the pool, we love the addition of the Jacuzzi on the tiled deck which will surely give the users not just fun but comfort as well. The wrap-around observation deck with a pool gives unbroken vistas of Melbourne’s central business district. Beautiful! 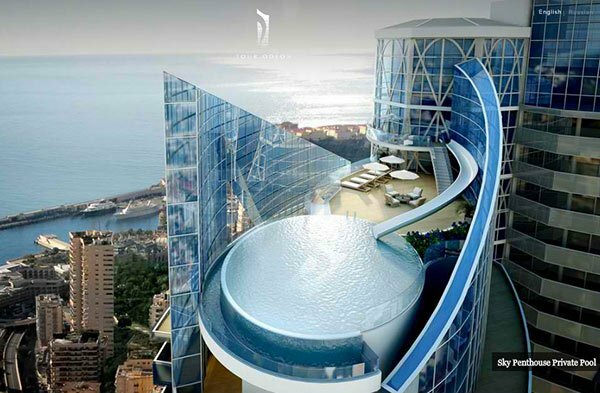 This is a terrace on the 15th floor of a building where you can find an infinity pool, gym, kids play ground, sauna, spa, and more. 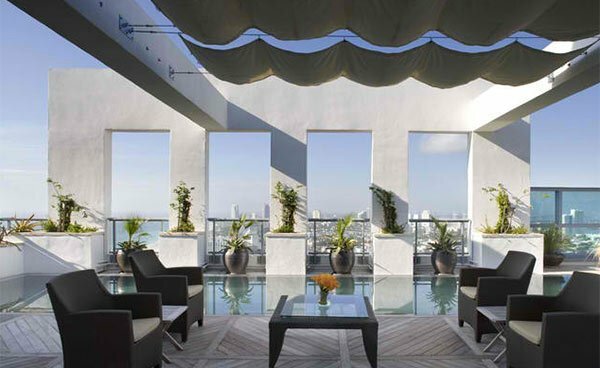 According to the owner, you can get a 360 view over the city in front of the Caribbean sea. 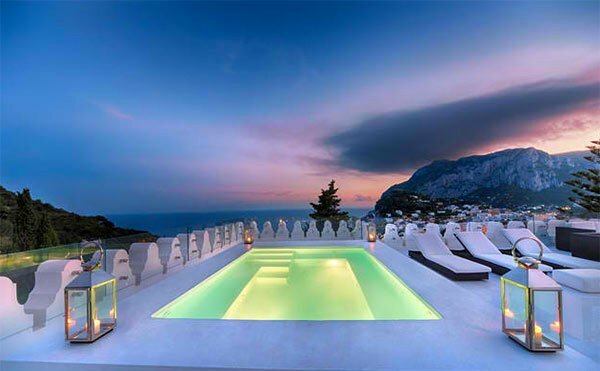 Another beautiful pool area above the roof that is blessed with wonderful views of the sea and the mountains. 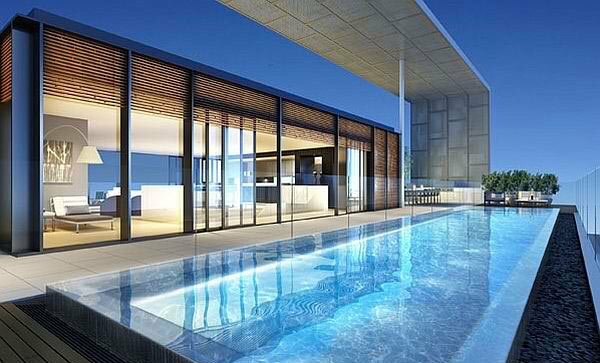 A modern pool area in a penthouse that will make you forget of how busy the city around it actually is! Imagine, it even has its own slide that connects one pool to another. This home could allow the owners to wash their worries and stress away in this blue tiled pool. 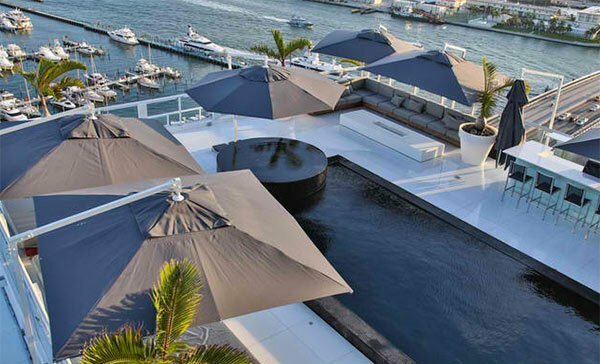 Parasols surround this rectangular pool which lets the users take a good view of the sea. 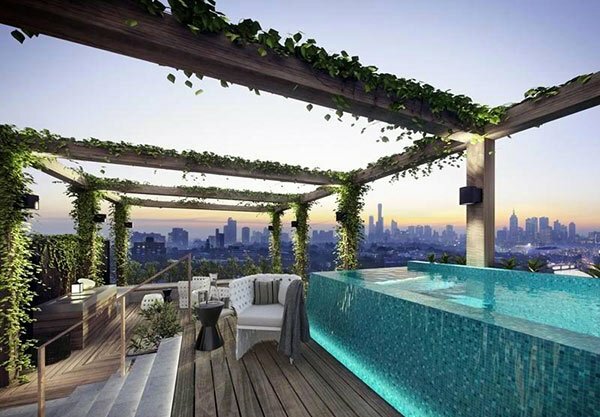 Aside from the pool, the landscaping of the area is also nice for this penthouse. 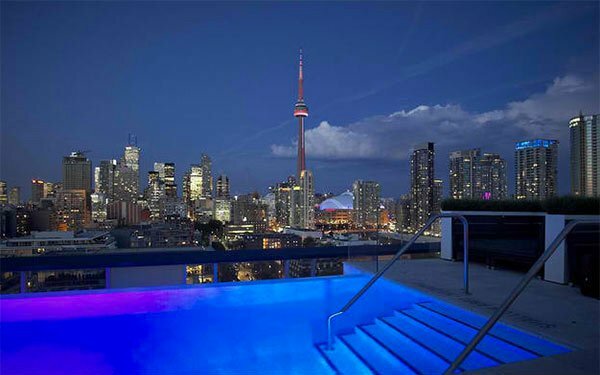 Those who will use this pool will not be just after the cool waters but also the views of Toronto’s skyline which is no doubt stunning! A red pendant light above the dining set add more beauty to the space. The floor tiles have patterns that bring in some life to the area. A garden and pool in one graces the rooftop of this modern dwelling. We like how the plants surrounded it. You are looking at a visualization for a project that was done somewhere in India. Wooden decking would never fail to look lovely just like what you can see in this geometric rooftop pool. A raised pool would also look good in the rooftop especially if you do it with a mosaic tile for the exterior same as this one. The apartment sits atop The Hyde on Liverpool Street, a luxury 35-floor complex building. It is blessed with this stunning rooftop pool. 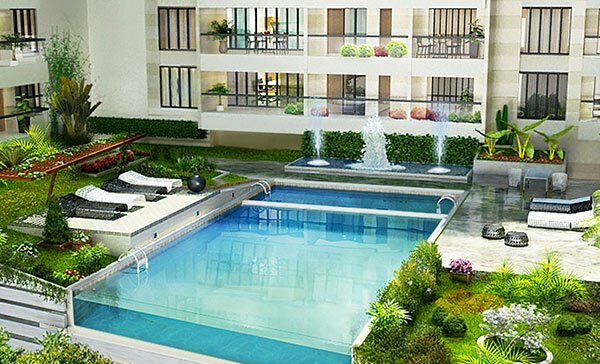 It isn’t just the rooftop pool that will drive homeowners and guests into its cool waters but the views that they will get from it is one great factor too. It is really different once you look at the city or the surrounding environment on an elevated area. You will be able to appreciate its beauty even more! 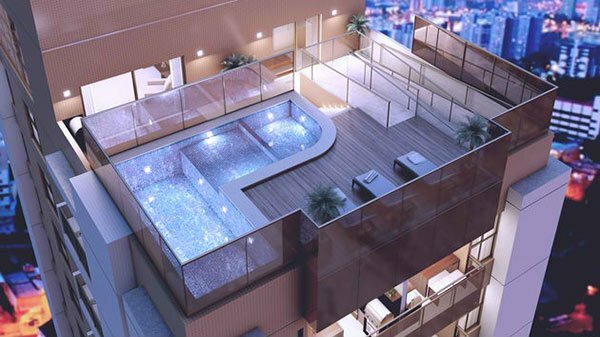 So, if you live in a place where it isn’t possible to have a pool in the garden, think of having a rooftop pool. You can always pair that with a rooftop garden too!